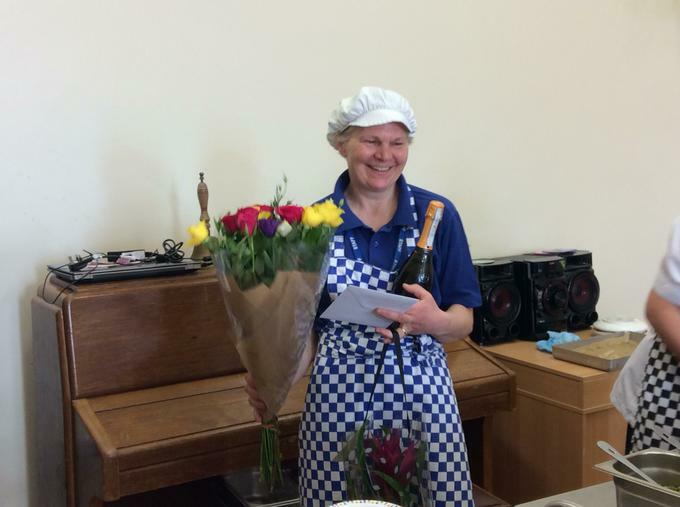 Today we wished Mrs Edwards a fond farewell after 18 years of serving lunches at Rampton Primary School. We are sure she will enjoy some spare time and rest! 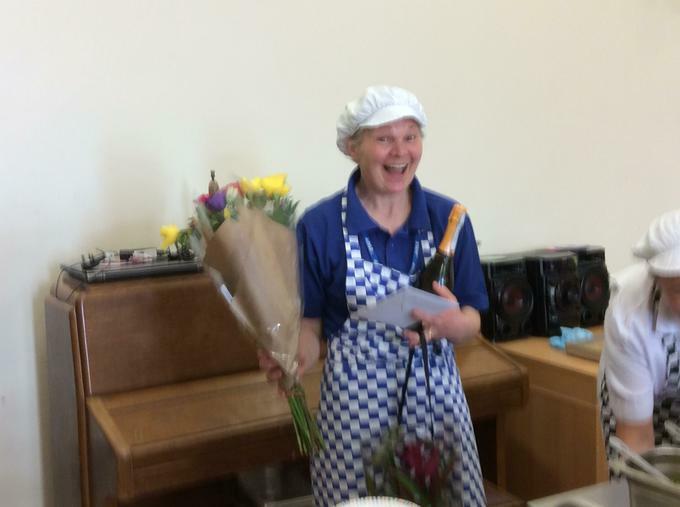 Thank you Mrs Edwards, we will really miss you.